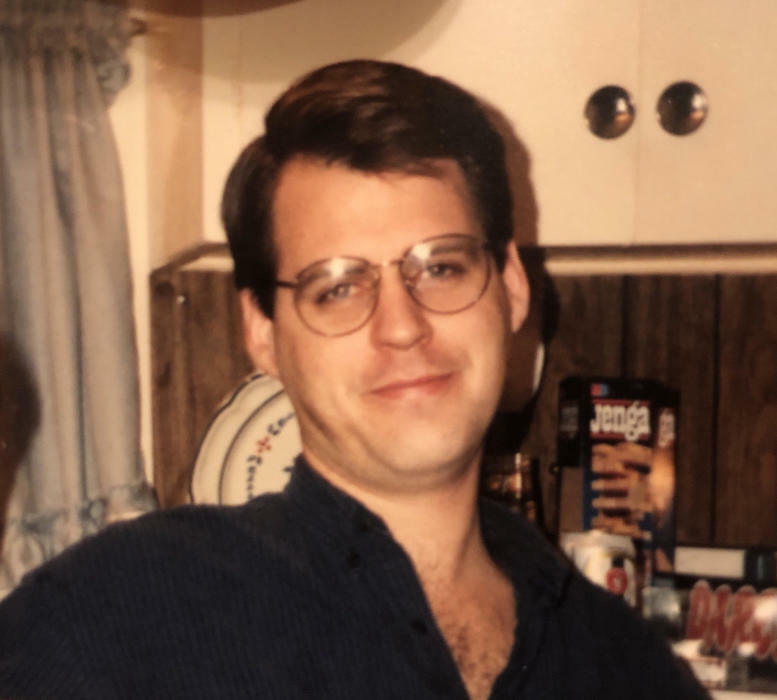 Paul Edward Shepperd, who was born to Philip and Loretta (Ahrenholtz) Shepperd in Atlantic, Iowa on June 15, 1965, passed away at the age of 53 at MercyOne Medical Center in Des Moines, Iowa on February 5, 2019. A visitation will be held Saturday, February 9, 2019 from 10:00 to 11:30 a.m., with a service immediately following at 11:30 a.m., both at Ernst Funeral Home in Waukee. Paul was born and raised in Atlantic, IA. After graduating from the Atlantic High School in 1983, he continued his studies at Northwest Missouri State in Maryville. After college, Paul went on to marry Wende Shires and from this union two children, Joey and Jenny, were born. Paul enjoyed fishing, cooking for family and friends and bird watching. He loved watching sports, especially the Chicago Cubs and Iowa Hawkeyes, and enjoyed attending Iowa Cubs games with his kids. Paul is survived by his son Joey of Van Meter; daughter Jenny of Van Meter; brother Chris (Cristie) Shepperd; sister Cindy Shepperd; nephews Nick, Mitch and Mikhail and numerous aunts, uncles and cousins. He was preceded in death by his parents.